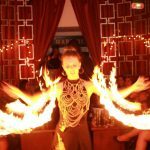 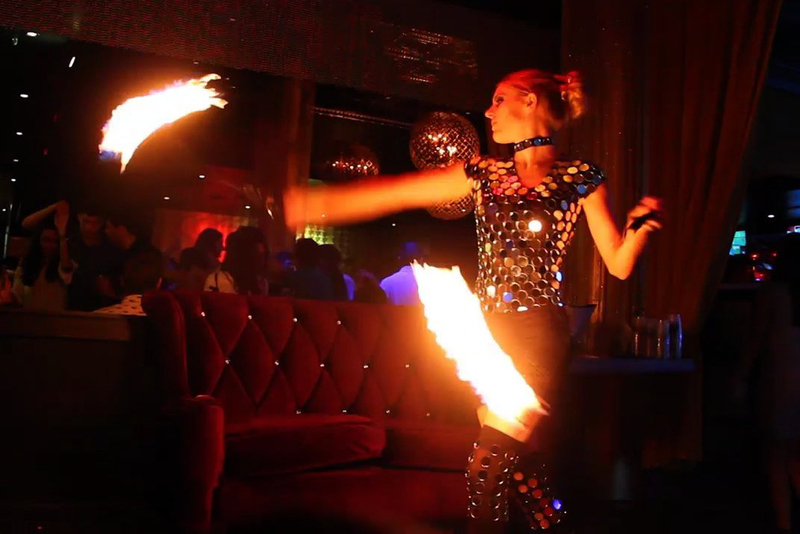 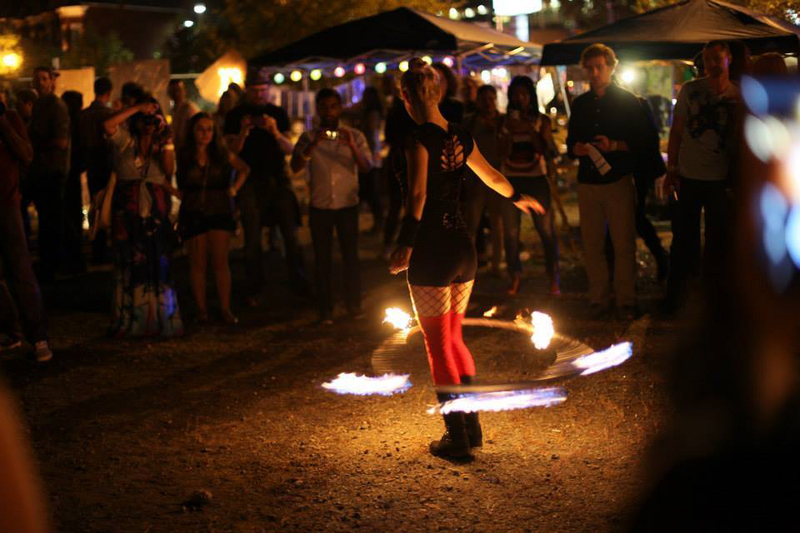 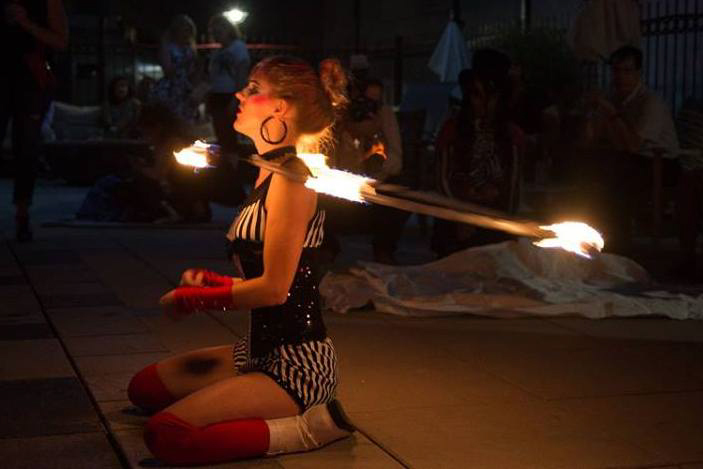 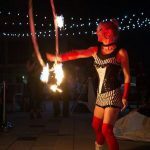 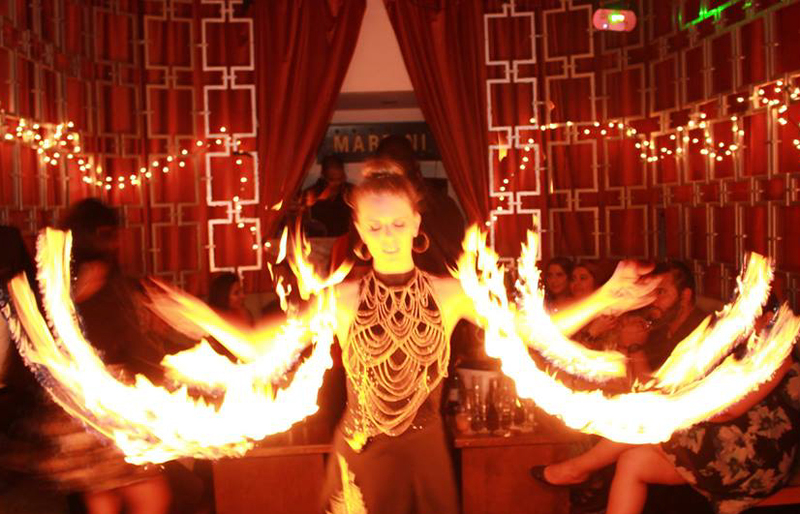 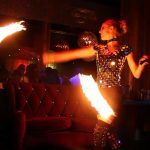 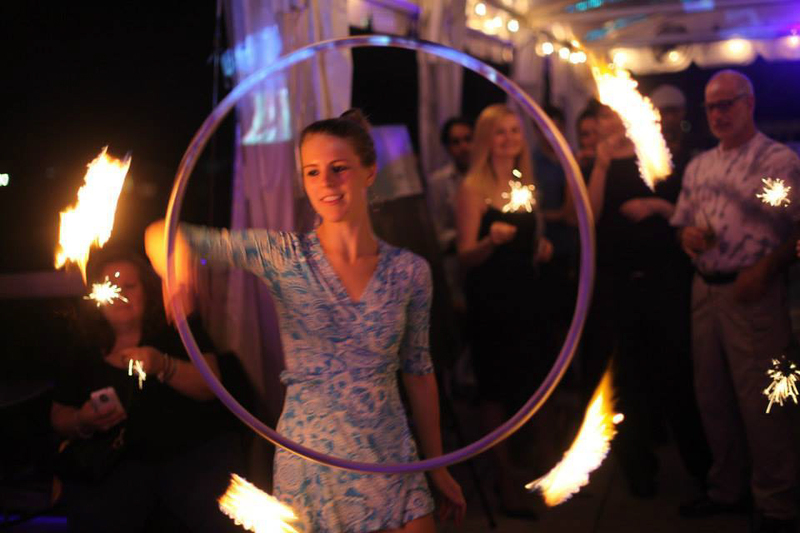 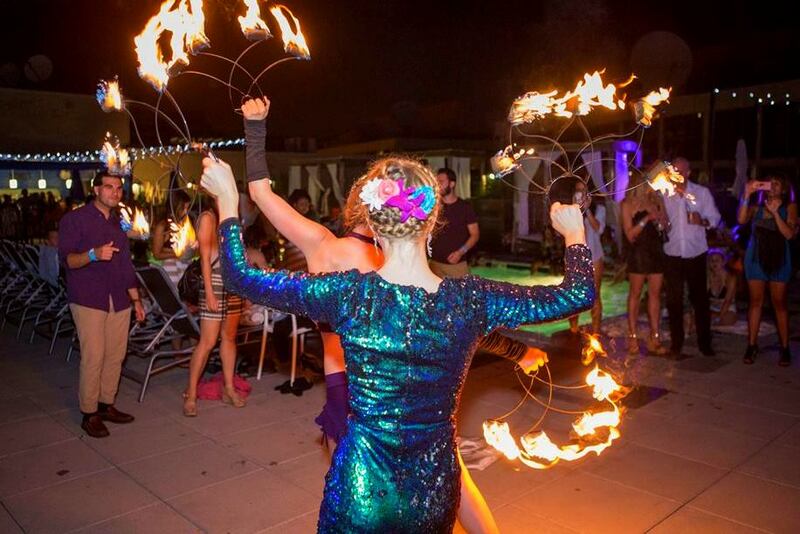 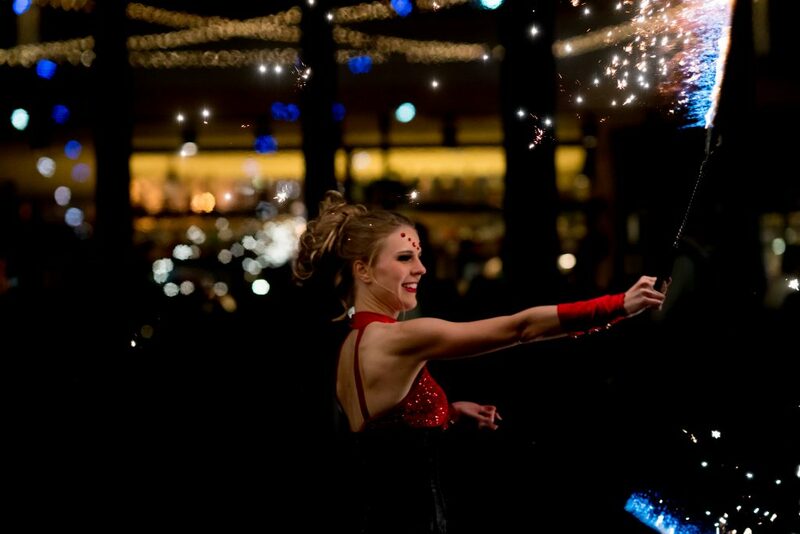 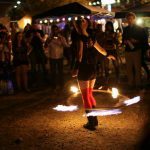 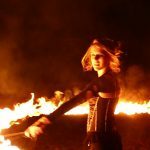 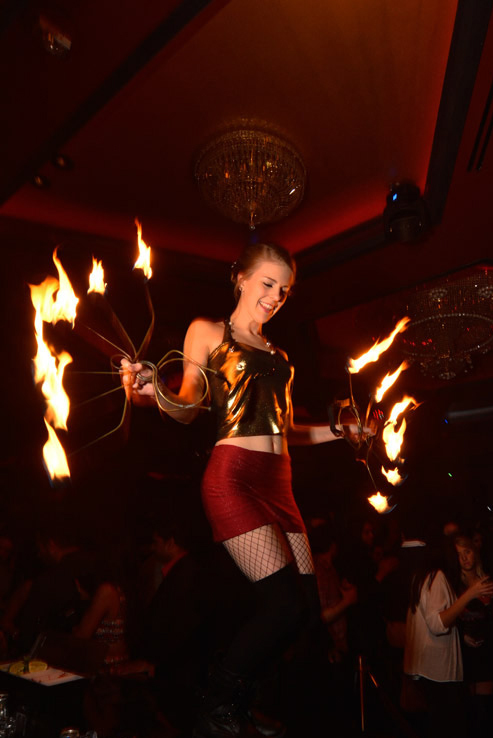 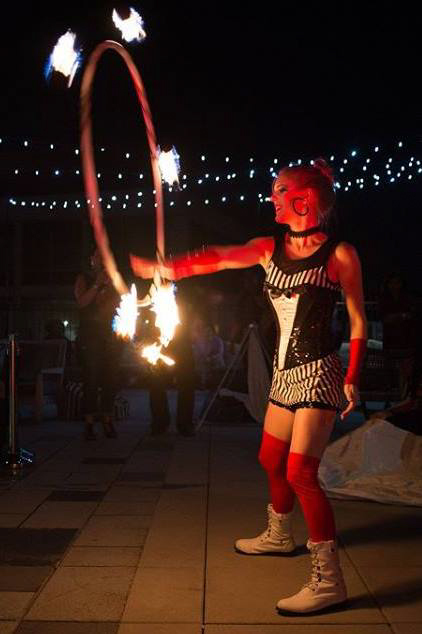 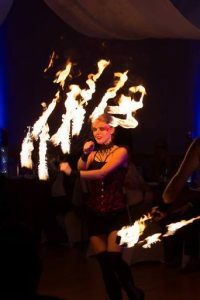 Anna is a professional fire performer with over 7 years of experience. 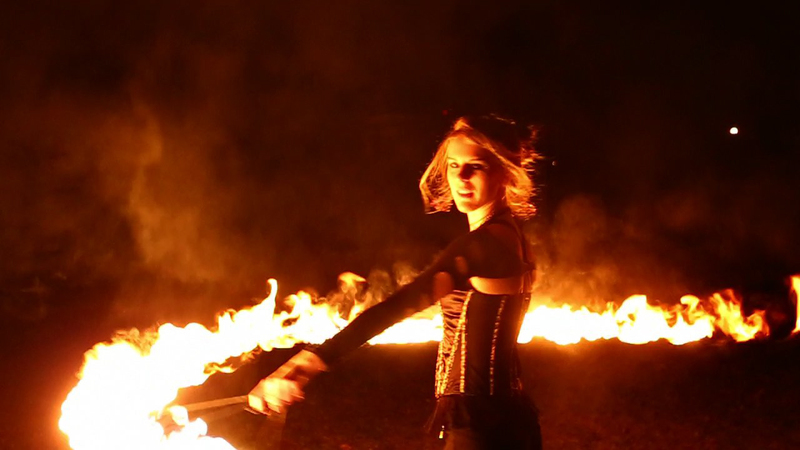 Her expertise allows her to execute hundreds of professional and seamless fire performances. 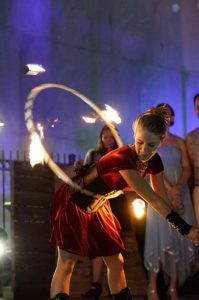 She combines technical skill with dance and musicality. 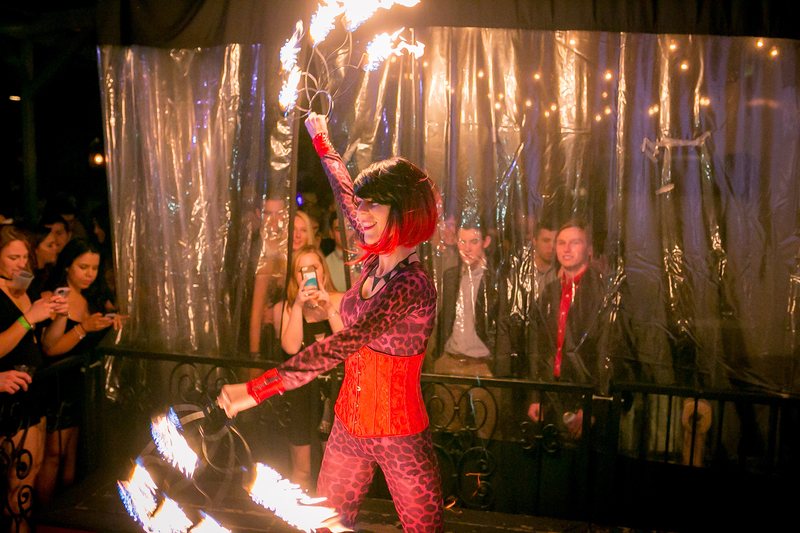 Each fire show is customizable, by props used, duration, and costuming. 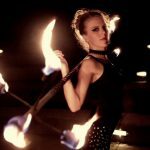 Anna is happy to work one-on-one to create a unique and unforgettable fire show. 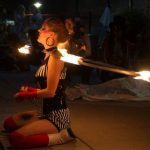 This is an exciting multi-prop fire show that is between 10 to 20 minutes long. 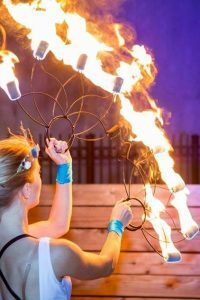 Depending on length, you can choose a variety of 4-8 different fire acts to be included in the show. 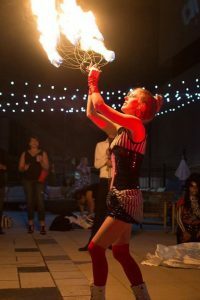 This 5 minute show uses 2 different props of your choice and includes a grand finale. 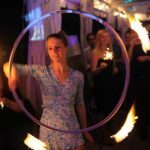 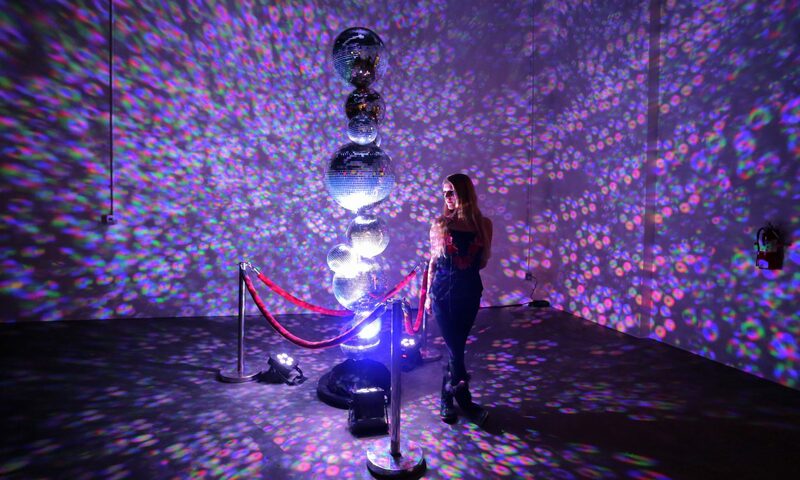 It’s great for surprise pop-up performances, weddings and the perfect way to kick a party into high gear! 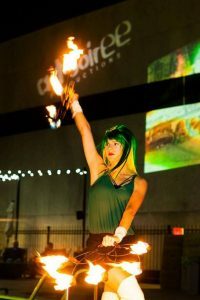 Choreographed group shows includes between 2 and 10 fire performers and a large variety of props, music, and theatrics. 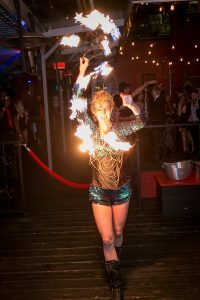 Ask about a custom or pre-choreographed Pineapple Tai Entertainment show! 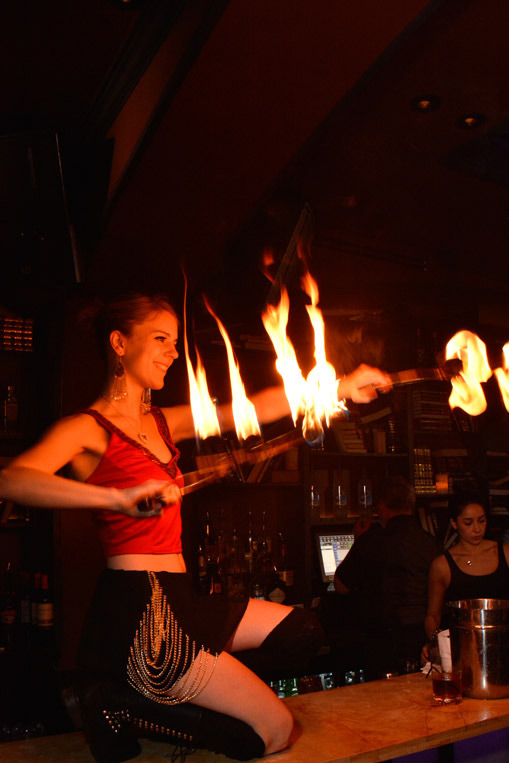 These single-prop shows enhance an event by reoccuring fire sets (3 minutes each). 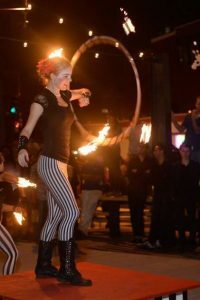 They can be spread out over 1-3 hours. 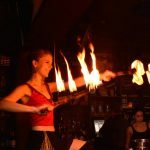 Anna is insured through Specialty Insurance Agency, FAI fire safety certified, and can work with the local fire marshal to obtain any permits if needed. 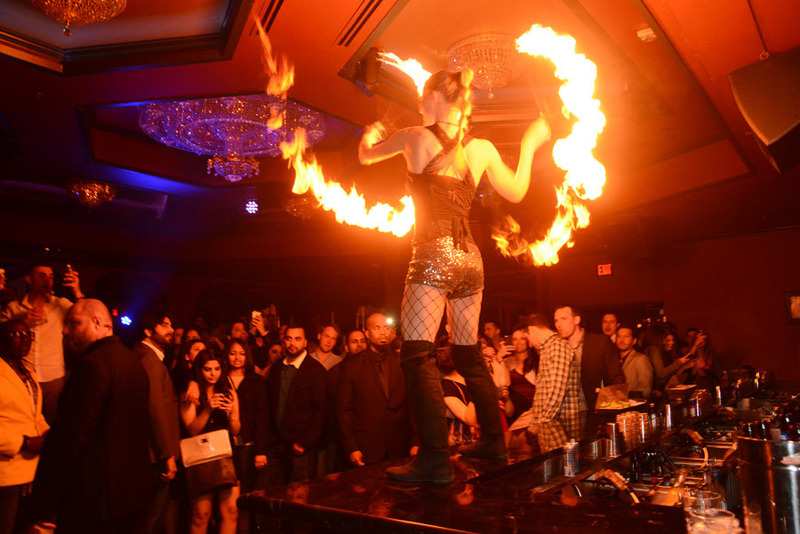 Each fire show comes with a trained fire safety person, ABC fire extinguisher, and fire blanket. 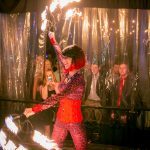 She is available if a site-visit is needed and can identify the best places for set up, fueling, and performance areas.